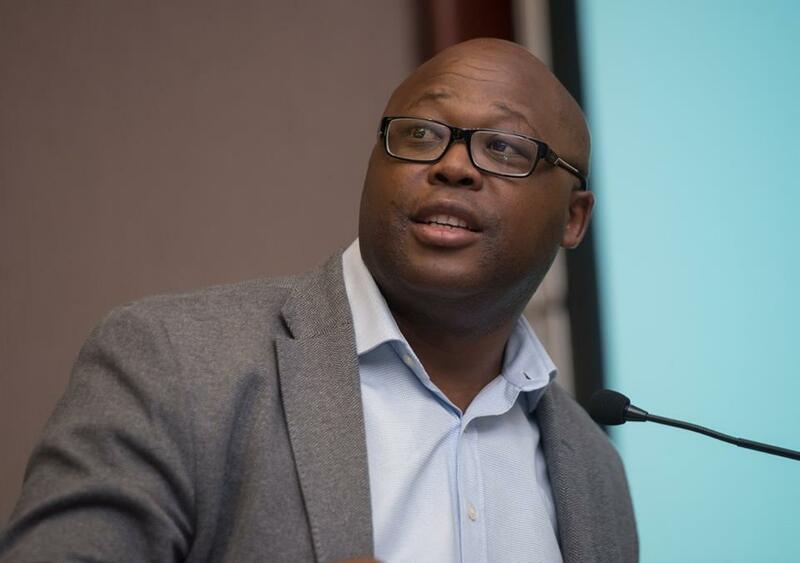 The Black Management Forum (the BMF) has voiced its disappointed at Corporate South Africa’s continued disregard for transformation. This stems from the Commission of Employment Equity report launch where the its Commissioner confirmed that the reason why transformation continues to be dismal is because CEO’s do not regard transformation as a business imperative. The BMF said during engagements the Commission had with business last year, CEOs were invited but instead sent HR executives as company representatives which demonstrates CEO’s disregard for transformation. 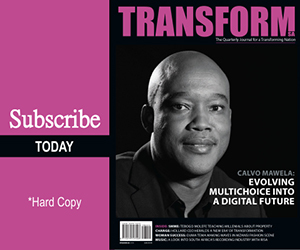 “The Commission has confirmed what we have been saying all along that the private sector has been subscribing to minimalist approaches as far as the implementation of transformation in concerned,” says Mncane Mthunzi, President of the BMF. Mthunzi further stated that as per the 17th Commission of Employment Equity (CEE) report the Economically Active Population representation for Africans is 78.0% vs. 9.5% for Whites yet the stats tabled today show that African representation at the top management level is 14.4% vs. a 68.5% White representation. The 16th CEE report depicted a 14.3% African representation and a 68.9% White representation at this level. This is a 0.1% increase in African representation and a 0.4% drop in White representation. “It is totally unacceptable that the statistics at this level are showing these numbers. This displays a lack of willingness to transform by Corporate South Africa”, Mthunzi continued. The report reveals that there are 41.5% Professionally Qualified African vs 37.5% for Whites and yet these statistics do not find expression in the recruitment patterns of companies. The report reveals that recruitment opportunities continue to favour Whites at 40.2% vs 35.7% for Africans. We are stagnant particularly when it comes to top management positions. The BMF said there are a number of gatekeepers within Corporate South Africa that are not aligned to the project of a non-racial; non-sexist democratic country, they don’t understand the rationale and the bigger picture of what needs to be done to achieve the much needed socio-economic transformation for a more progressive South Africa. Albeit the dismal numbers, the BMF said it is encouraged by the recommendations made by the Commission of Employment Equity to the Minister especially the promulgation of section 53 of the Act, failure of which will prevent companies from doing any business with the state. “It is clear that self-regulation by companies has been a failure and the proposed punitive measure is a step in the right direction. Our call for the Employment Equity Tribunal still stands because until there are consequences for lack of compliance, transformation will remain an illusion”, Mthunzi concluded. Minister of Labour, Mildred Oliphant also criticized the report which painted a gloomy picture on transformation in South Africa. The Minister said black people, women and persons with disabilities remain severely under-represented in all aspects of the Employment Equity. “It is very concerning that there are just too many JSE listed companies that are completely ignoring the law,” said Oliphant. The Minister also pointed out that to date more than 21 companies that have been fined for non-compliance and several others that are on the verge of being fined. “We are seriously considering approaching the President to enact the more punitive Sections and Chapters of the EE Act, which were, initially excluded from the earlier promulgation,” she said.